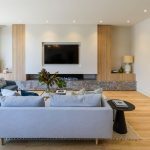 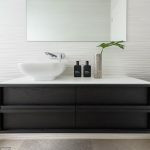 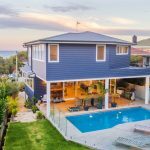 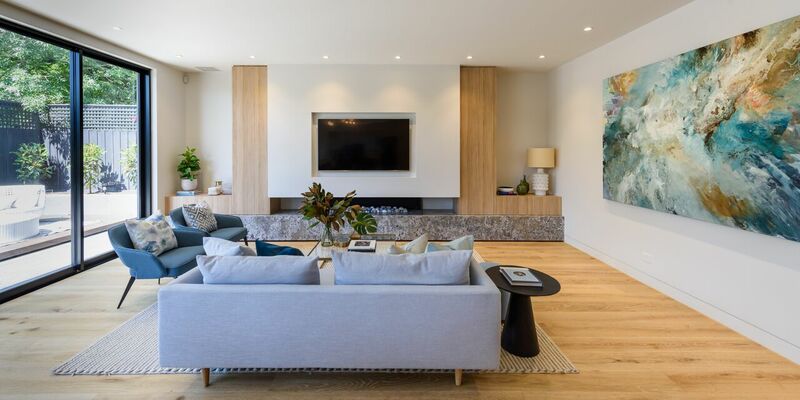 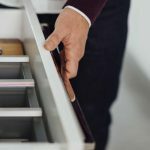 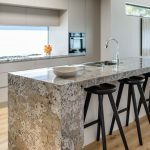 “The beauty of a new build is that each space within the home can be designed to suit the homeowners’ likes and needs, ensuring the home is loved by its occupants for years to come. 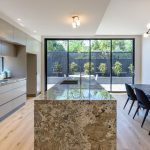 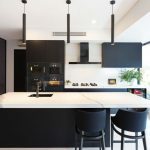 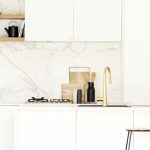 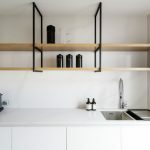 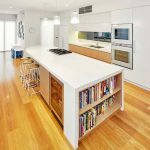 This was certainly the case for this kitchen, designed to embody the homeowners’ stylistic preferences to a tee, while also remaining an abundantly functional space. 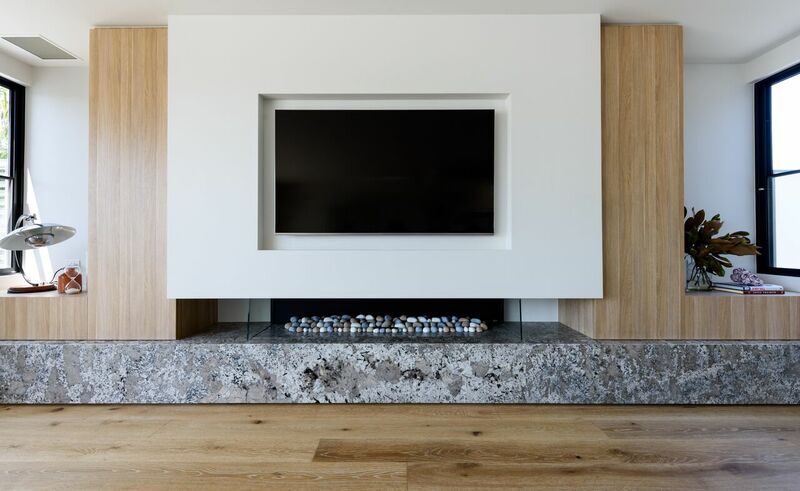 EXPERT TIP: The consistent use of a material throughout adjoining areas of the home creates flow between spaces. 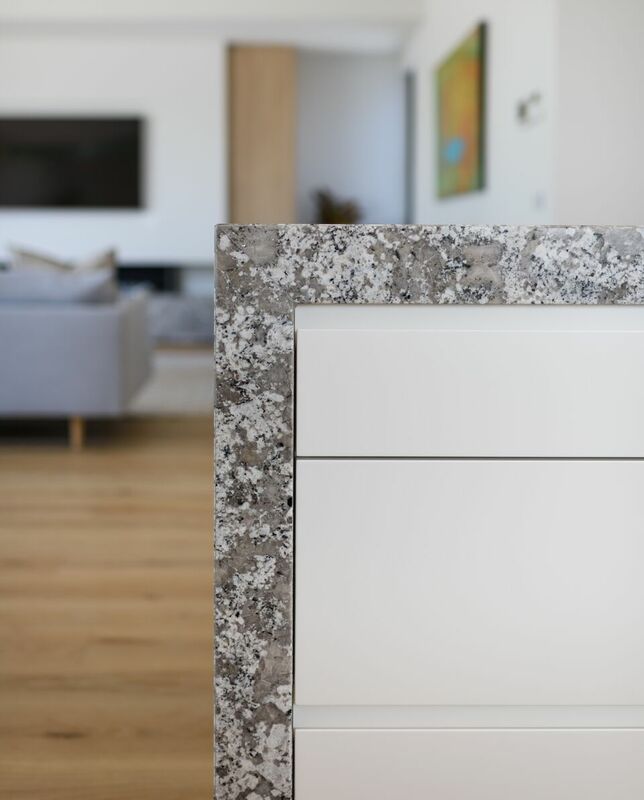 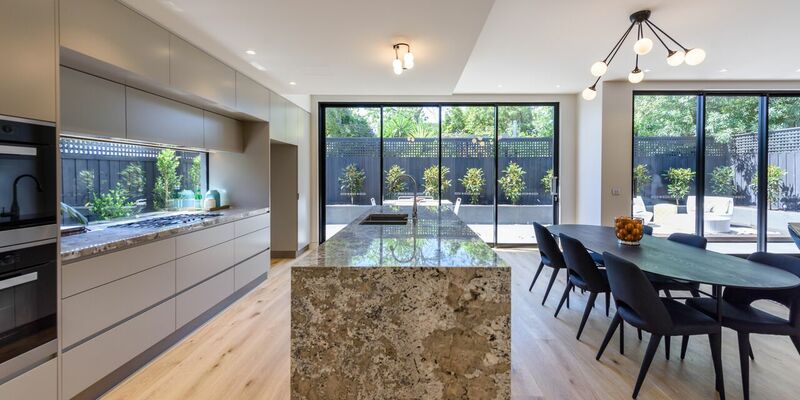 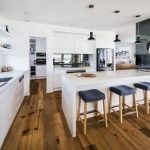 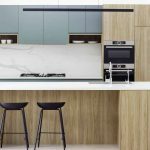 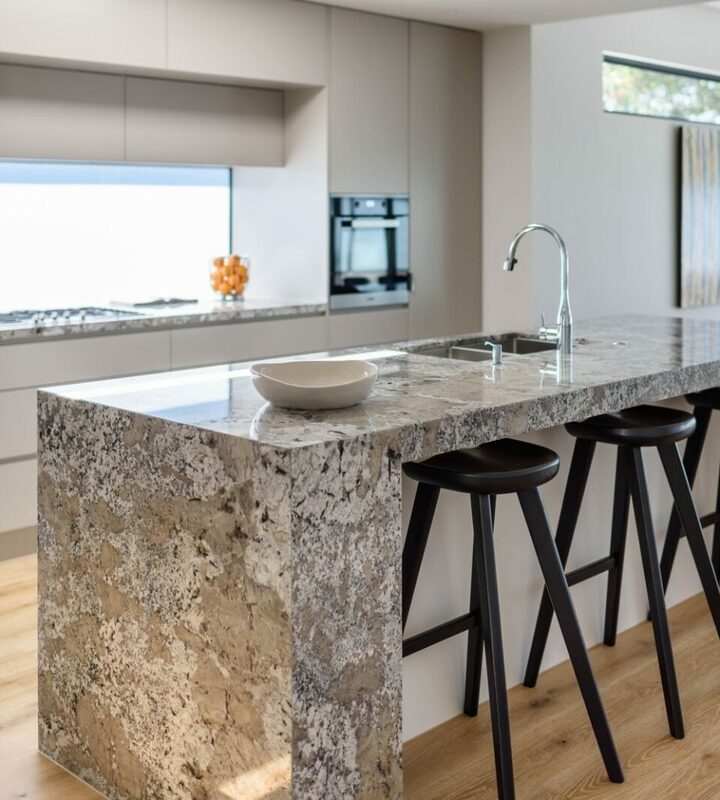 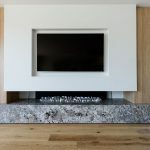 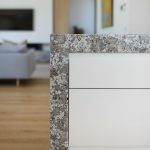 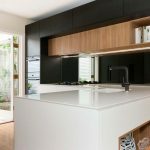 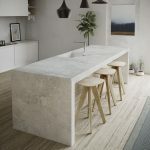 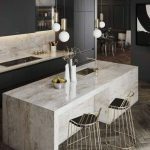 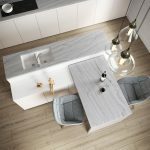 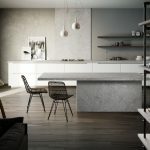 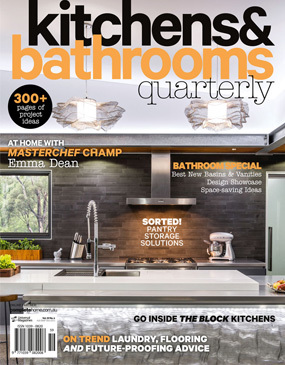 We love the feature island benchtop, which is clad with Sensa Bianco Antico by Cosentino.